Please let me know if there are books and articles you would like to add here. I would like this to be an up to date list of books and articles in the general area of spiritual neuroscience. 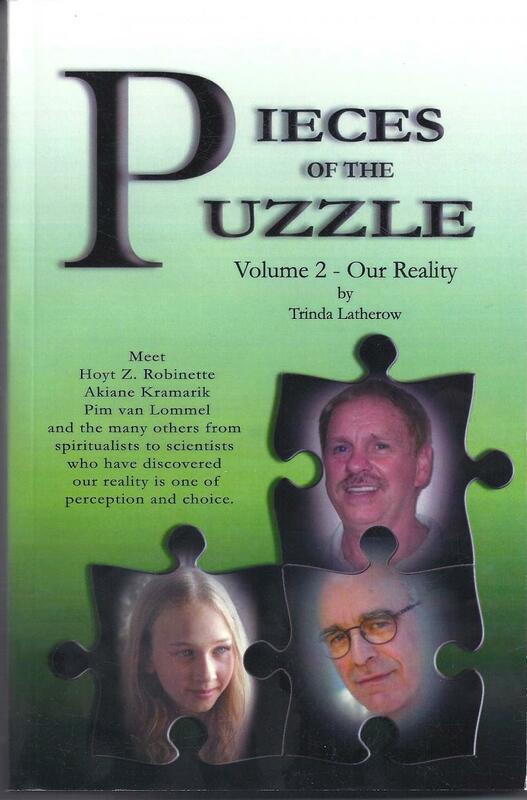 BELOW ARE ARTICLES AND BOOKS ON EVERYTHING FROM NEAR DEATH EXPERIENCES, AFTER LIFE COMMUNICATIONS, RANDOM NUMBER GENERATORS, PARAPSYCHOLOGY, AND CONSCIOUSNESS RESEARCH. ﻿Click Here for link to Abstract:﻿ Unfortunately, it costs $10 to read the actual article, Published in the Proceedings of the National Academy of Sciences vol 10 no 35 14432-14437 2013. And an additional $10 to read Bruce Greyson's response to the article. However, my position is that these articles support the concept that NDEs are "real". I realize that most scientists think that finding a neurophysiological correlate to the NDE makes it "just in the brain". If we accept that consciousness uses the brain as a tool to operate within this reality, then finding an electric surge at the point of death in fact would support the concept that NDEs are "real". 6. Does the soul have weight? Here is the famous article from 1907 by Duncan MacDougall. President of his class at Boston University School of Medicine and considered to be hard headed and practical! Stephan Schwartz begins with remote viewing and ends with how an individual can open their consciousness to the infinite and change the world! Stephan sees all psychic abilities as simply the human ability to open the mind to the "all knowledge non-local domain". 4. The Bi-locating Russian Psychiatrist! Olga Kharitidi always had dreams of visiting an ancient Siberian tribe. Then she went on vacation to Siberia, and the tribal people there recognized her as the "lady who visits us"! 5. Josephson BP, Pallikari-Viras Fotini: Biological Utilization of Quantum Nonlocality Foundations of Physics Vol 21 1991 197-207 (Click here for Pdf) The problem is that physicists are writing these kinds of articles and neuroscientists aren't. I contributed a chapter (click here to read) and so did Bernie Siegel, Pam Kirchner, Dannion Brinkley, Joyce Hawkes, Sylvia Browne, and lots of wondrous stories. 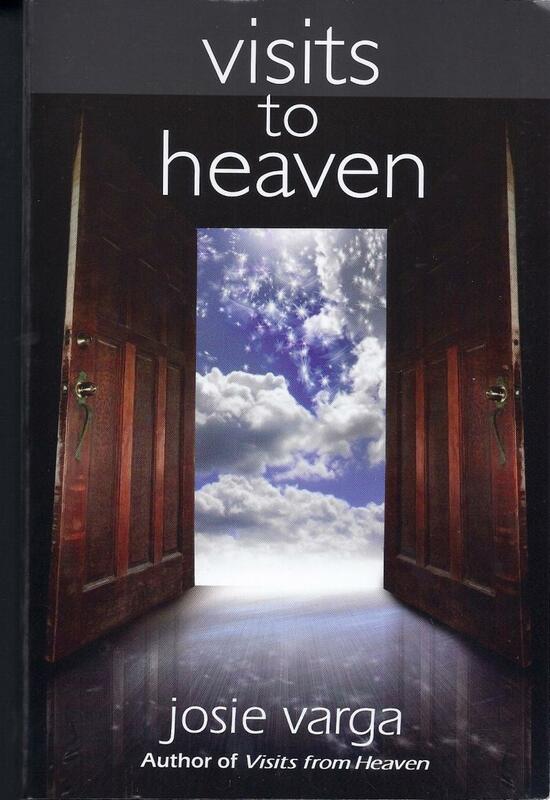 Click Here to download my chapter in PDF Visits To Heaven Josie Varga ARE Press 2011 Awesome. 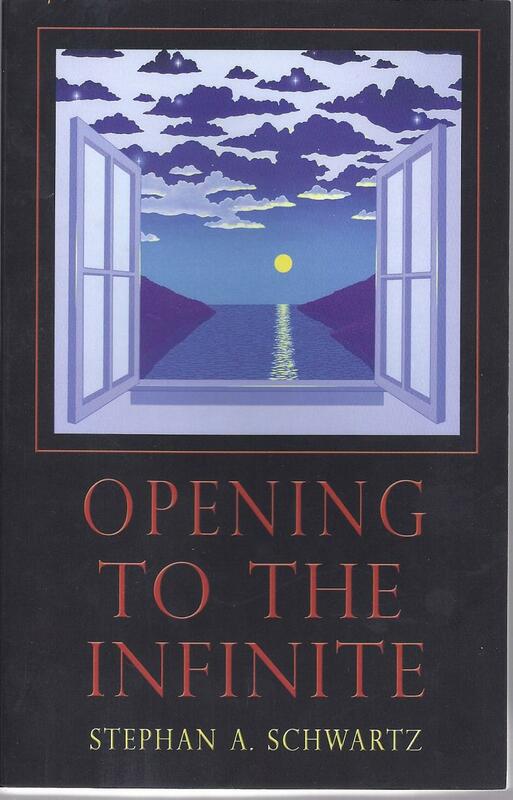 If you only have one book to read, this is the one. It is both informative and hilarious. 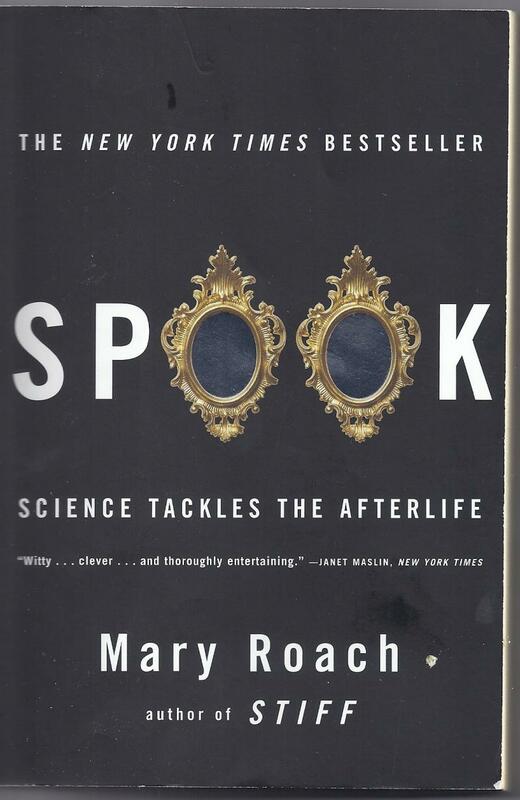 I appreciate most that it is totally outside the Skeptic/Believer debate, Mary Roach approaches the topic as you or I would. She reviews all the important stuff, does a soul have weight, children who remember past lives, mediums, near death experiences. 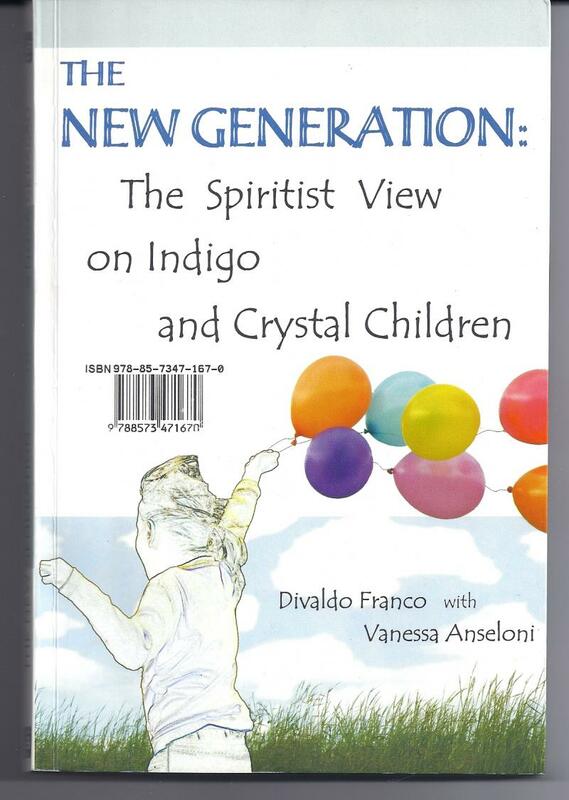 Written by Neuroscientist and medium Vanessa Anseloni and Divaldo Franco, Brazilian Spiritist. 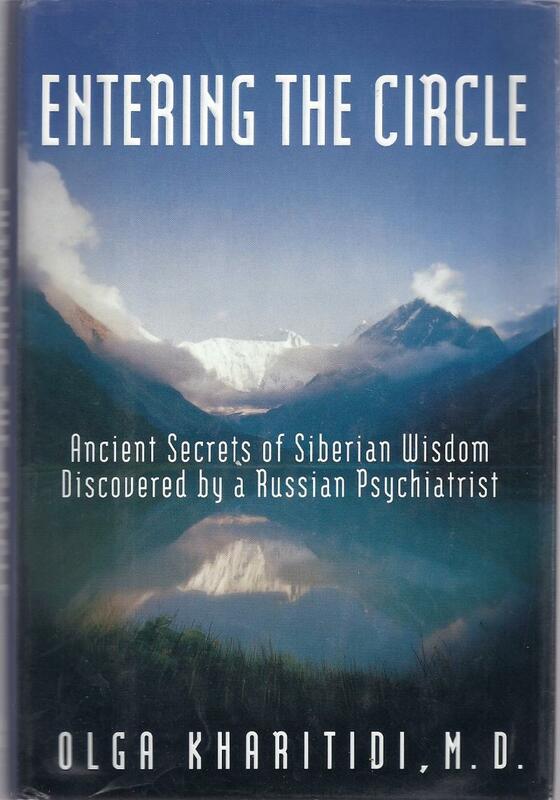 Extraordinary synthesis of the neuroscience of ADHD, proper use of medication, excellent parenting advice, spiritual understandings and the existence of spirits who live on other worlds. No other book like it. 1. In the 1930s, a group of teenagers contacted a spirit known to them as Dr. Bindelof. They were able to demonstrate a wide variety of psychical phenomena including levitation. They were studied by the world's top scientists at that time. Click here to website dedicated to their experiences. 4. H﻿ave the Skeptics Imploded (October 23, 2013) Gossipy article about personal troubles the Skeptics are having. Not the sort of article I like but turn about is fair play. 5. The Digital Library of the State Library of Victoria in Australia: This is an extraordinary on-line collection of papers on spiritualism and parapsychology including ones from the 1800s. These include An Essay on Apparitions by John Alderson MD (1828), and many articles on Spiritualism and Paranormal science written by Spiritualists and Scientists. Check her out! She is an expert remote viewer. But dear to my heart is that she is a RN, worked with disadvantaged youth and in an orphanage in Columbia. She also has all the remote viewing credentials, Lucid Dream research, the PEAR Princeton research facility, and as Research Coordinator for the National Institute of Discovery Science. She is awesome and I bow to her. Click here to check out her website. 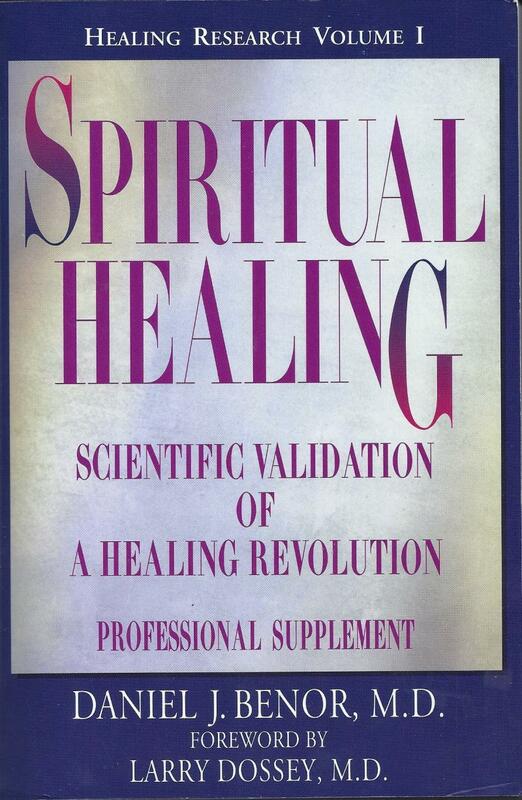 The Bible for studies of energy healing up until 2002! 124 controlled studies, even dozens of PhD theses! Everything, even a cool list of different names for various energy healing modalities. We value your opinion Please contribute any sort of resources or references. 10. The Mind's ability to interact with a true random number generator, and what we can learn from this. Time for More Light and Less Heat. Now is the time for scientists to be courageous, as well as careful and precise, to help separate truth from hope, and fact from myth. The paper published below is meant to advance science and debate. It has been reviewed, revised, and re-reviewed by nationally known experts in bio-statistics and in complementary medicine. It reports a 6-month blinded study of 40 patients with AIDS who knew they might receive distant healing treatments representing a variety of traditions. Patients who received treatment had a statistically significant more benign course than control subjects. Does the paper prove that prayer works? No. The authors call for more research, as do we and the reviewers,for a number of reasons. We note that the study was relatively short and analyzed rather few patients. No treatment-related mechanisms for the effects were posited. The statistical methods can be criticized. We have chosen to publish this provocative paper to stimulate other studies of distant healing and other complementary practices and agents. It is time for more light, less dark, less heat.